ANEMONE MISTRAL PLUS CELESTE EX, commonly known as wind flowers is a beautiful Purple/Lilac cut flower. Approx. 40cm & wholesaled in Batches of 50 stems. 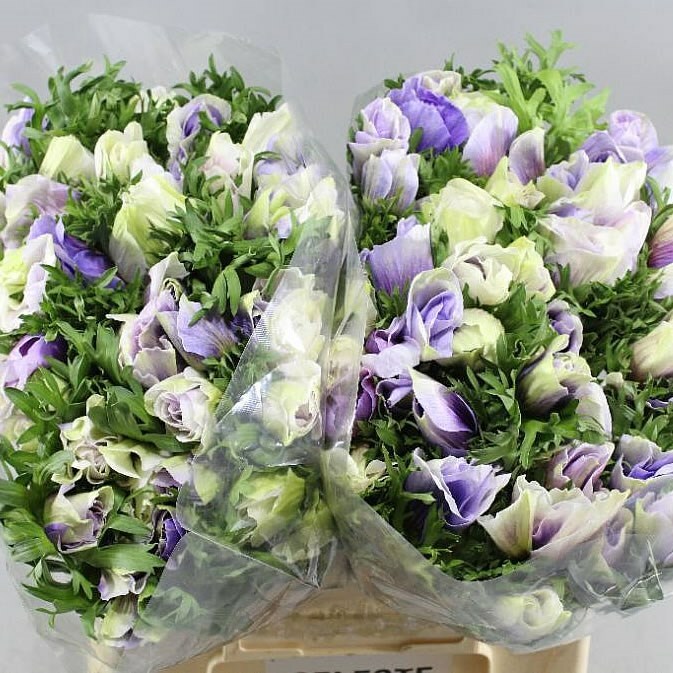 ANEMONE MISTRAL PLUS CELESTE EX is ideal for flower arrangements & wedding flowers.